The long wait is over. Sit back and buckle up to experience the fastest 4G network from the telecommunications services company, Airtel. 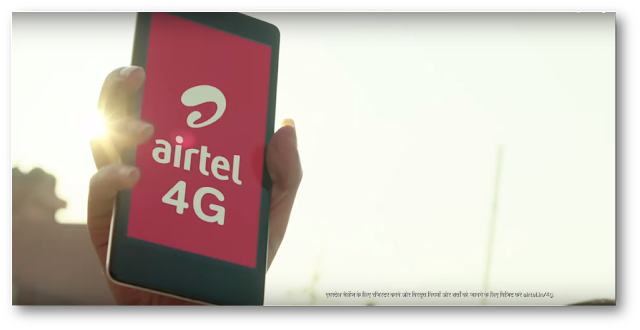 They are all set to launch 4G technology today with a television commercial. 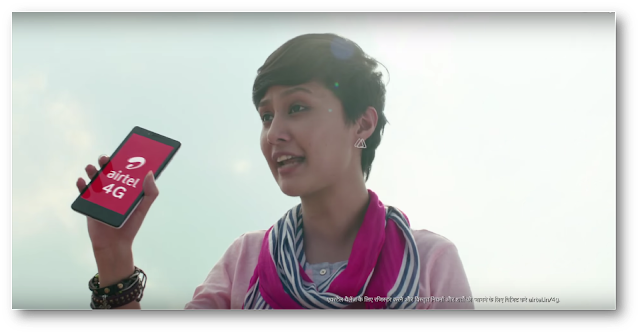 The Airtel’s new exclusive website for 4G service is also open now. The fourth generation of mobile telecommunications technology operates at the leading edge of speed and reliability, allows you to download files from the Internet up to 10 times faster than with 3G. The new service will be at your fingertips with the same cost of 3G. Enjoy the zippy 4G benefits with a 4G device and a 4G SIM plan. Get the all new SIM compatible for 4G delivered to your doorstep for free from Airtel 4G. New mobile generations have appeared about every ten years since the first move from 1981 analogue (1G) to digital (2G) transmission in 1992. This was followed, in 2001, by 3G multi-media support. 3G speeds laid the groundwork for our increasingly mobile lifestyle, but 4G speeds are truly taking mobile to the next level. With 4G LTE, using the web from your phone becomes as pleasurable as using it from your home computer. To join the 4G revolution, you need to have a smartphone that is configured to work with a 4G network and a mobile plan. 4G is an end-to-end Internet Protocol connection. This provides some real advantages. A smartphone simply becomes another data device whose native mode is as an Internet-enabled terminal and that can be managed as such. An infrastructure to handle preexisting 3G systems along with other wireless technologies, some of which are currently under development.